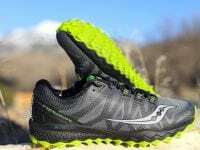 An in-depth review of the Saucony Peregrine 6. 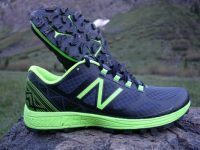 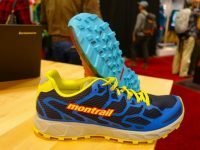 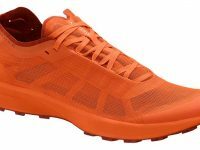 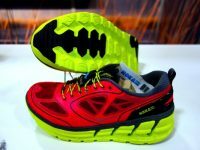 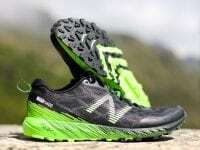 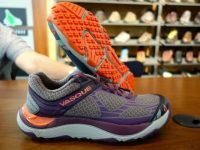 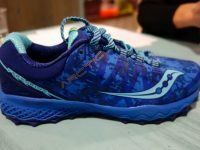 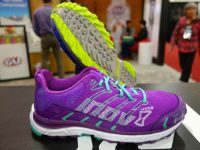 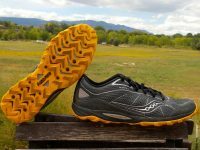 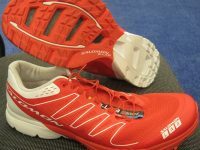 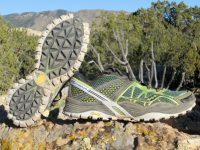 An in-depth review of the Saucony Xodus 3.0 trail running shoe. 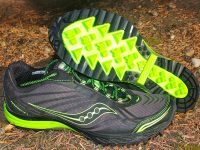 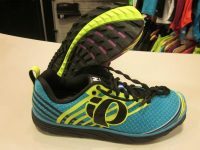 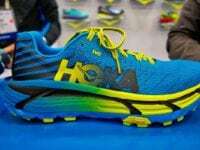 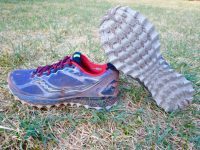 A review of the Saucony Kinvara TR. 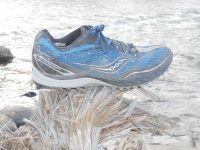 An in-depth review of the Saucony Peregrine 2 trail running shoes. 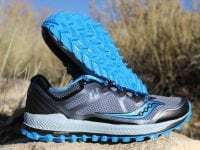 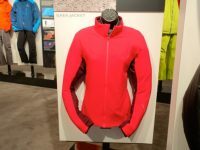 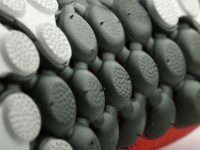 An in-depth review of the Saucony Peregrine trail running shoe.